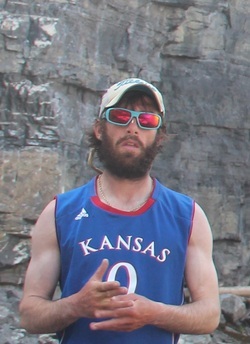 Since he went on his first canoe trip at age sixteen, Pete has paddled over 7500 miles through Canada. In 2005 he and his brother Andrew canoed 2700 miles over the course of 122 days from their home state of Minnesota to the Arctic Ocean. 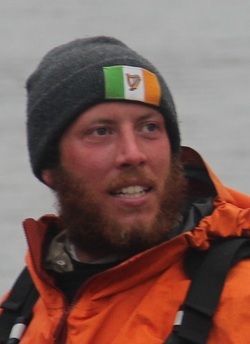 He is currently working on a film and book that recounts his and the other team member's experience on the 2012 expedition. A lifelong believer in the healing power of wilderness, Steve has been working with troubled teenagers in the wilderness of Utah for the past five years. Steve has felt the need of the human spirit to connect with wild spaces since he was a teenager and first began to canoe through the Canadian wilderness. His many trips include expeditions on the Kazan, Missinaibi, Moisie, and Back rivers. In addition to canoeing, Steve is an accomplished kayaker and has made runs on challenging rivers from Alaska to Terra del Fuego. 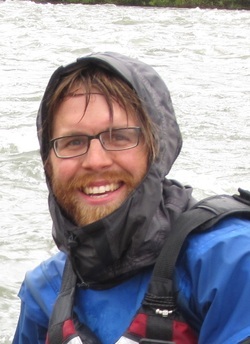 Growing up with Minnesota’s lakes and rivers as his backyard, Winchell extended his passion and knowledge of canoeing by working as a guide for Les Voyaguers, Inc., a non-profit outdoor leadership program operating in Ontario and Manitoba. 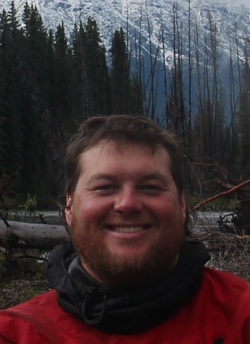 Since then he began organizing personal expeditions and has paddled numerous classic routes throughout Canada. A passionate student of cinema and wilderness, Matt has spent many summers canoeing waterways throughout Canada, dreaming of how he could capture the experience on film. He has spent several summers guiding for Les Voyageurs, where he gained the skills and experience he now brings to his job working with troubled youth in the wilds of Utah. Matt envisions the expedition will provide, among many things, an opportunity for him to craft a film that will explore the importance of human’s impact on nature, and in turn its impact on us.